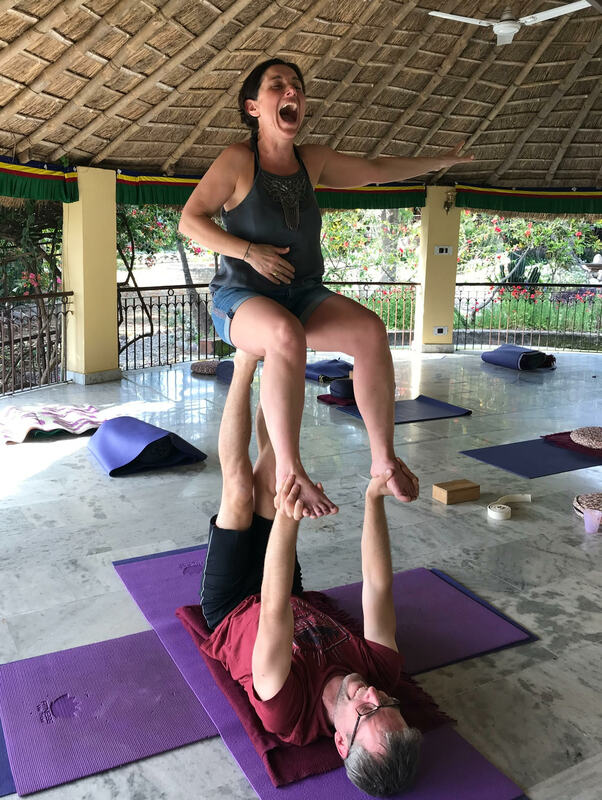 Acro yoga is a therapeutic and partner acrobatic practice accessible to normal people (of all shapes sizes and ages) promoting communication, trust, and fun. But also builds strength, stability, and flexibility. These sessions will be a relatively gentle taster and introduction into what can be a very rewarding past time.